When the San Luis Valley Rural Electric Cooperative (SLVREC) decided to invest in fiber for more efficient electrical operations, they also took the first step toward improving Internet access for residents and businesses in Colorado’s San Luis Valley. The cooperative is building a network for both members and local nonmembers in some of Colorado’s least populated and worst connected areas. The San Luis Valley in Colorado is the headwaters of the Rio Grande and a high-altitude basin in south central Colorado. There are more than 8,000 square miles within the Valley, but only about half of that is privately owned. 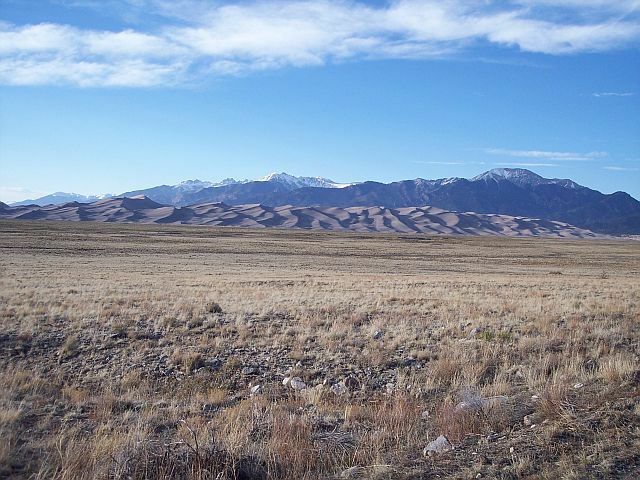 The Rio Grande National Forest and the Great Sand Dunes National Park and Preserve cover large swaths of land that attracts naturalists and people looking for outdoor adventure. Tourists also come to the Valley to enjoy the hot springs. The area was once populated with the Ute Native Americans; Mexican settlers have also played a part in populating the region. Mountain ranges bound the Valley on the west and east sides, luring climbers and campers. Alamosa is the most populous community as the county seat with a little under 10,000 people; Adams State University is located there. The cooperative’s move to offer broadband started when they decided to use a SCADA system to identify and deal with outages quickly and to eventually improve metering technology for the electrical system. Members who received electrical services from SLVREC hadn’t approached the cooperative insisting that they develop a broadband network, but several of the co-op Board members living in very rural areas knew that members were in need of better options. In addition to acting as leadership for SLVREC, many Board members own and operate large farms or ranches. SLVREC’s electric network serves the 8,000 square miles within the Valley, offering electricity in the limits of only two towns. The remainder of the cooperative electric service area is filled with rural farms, ranches, and other homes located beyond town limits. Because many of their members are farmers that need high-quality connectivity for farming operations, the suggestion to use the new infrastructure for a Fiber-to-the-Home (FTTH) network was a logical conclusion. In 2011, the co-op hired Loren Howard to replace their retiring CEO. They chose him in part because he had experience in fiber optic deployment and broadband network implementation. SLVREC conducted a 2012 feasibility study to determine that the area held sufficient demand for FTTH. Based on their findings, they moved forward in 2013 with planning but also conducted market assessments and a financial analysis in 2014. It wasn’t until the second quarter of 2014 that the cooperative began with a pilot project located close to the main office in Monte Vista. The pilot passed 20 residences and provided the opportunity to work out potential problems and perfect the service. By early in 2015, SLVREC was ready to formerly launch its subsidiary, Ciello, and develop the brand. Through Ciello the co-op expanded to serve members in the communities of South Fork and Creede, both located in their service area. SLVREC owned the poles, so the co-op didn’t need to contend with the potential thorny issue of obtaining pole attachment agreements from other Internet Service Providers or utilities. Even though the process may have been easier on the administrative side, the mountainous geography of the landscape made the deployment the most challenging so far. Creede is the only town in Mineral County, where 95 percent of the county is public lands. Tourism remains a large segment of the community’s economy and fewer than 800 people live there year-round. Rural communities like Creede take advantage of opportunities to reduce costs due to their small tax base. According to the county manager, service from Ciello has allowed the county to reduce their telecommunications costs by 25 percent, while simultaneously improving services. Officials from Mineral County also hope to attract more residents who want to live an outdoor lifestyle and work from home. They know that their ecology and geography doesn’t comport with the idea of attracting large employees, but Mineral County has room to grow and would like to bring in more families to increase the tax base. Local leaders feel that Ciello will be an economic development tool that can help. 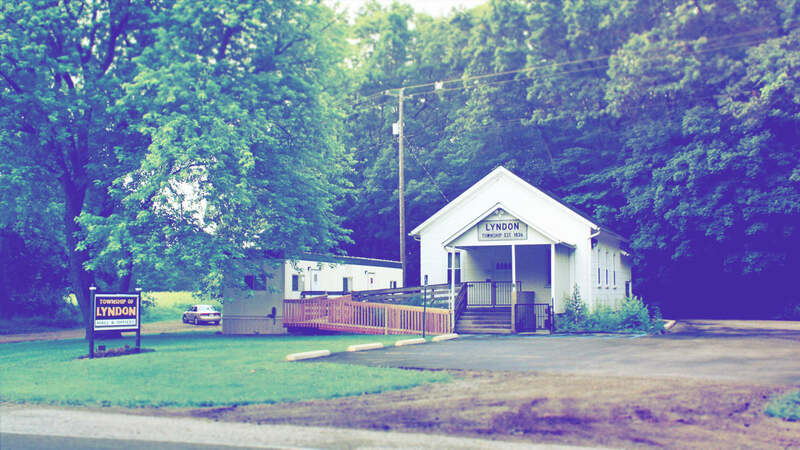 Many cooperatives focus exclusively on provide Internet access to their own members, but SLVREC has decided to take a more inclusive approach and offer connectivity to anyone who wants it. They feel that by connecting people who want it, regardless of membership status, the co-op fulfills the “pioneering spirit.” They’ve moved beyond communities that obtain electric services from the cooperative and as part of the process have obtained pole attachment agreements with Xcel Energy. Oaks-Jaramillo says that they’ve established a good relationship with the electric company and obtaining the agreements has not been difficult. Approximately 2,000 customers, mostly residential, subscribe to Ciello Internet access and many of their customers add voice services to their package. Because the area has a significant number of second residences, customers can subscribe with a special “seasonal” package. The seasonal package allows a subscriber to pay less for the periods when they are not at the residence, pay a lower fee to reconnect, and not need to cancel and reopen their account whenever they are not in the area. SLVREC has a staff of around 50 employees, serves seven counties, and provides electric services to approximately 7,500 members. If they were going to offer high-quality Internet access to nonmembers in a region where it was in high demand, the cooperative needed to think ahead on how best to work efficiently. In the fall of 2017, the cooperative began to consider fixed wireless as a complement while it grows its FTTH network. The co-op installed fixed wireless equipment at each substation and found that they obtained coverage for approximately seven miles. SLVREC will serve residents with wireless service in these locations where fiber is not yet installed until the fiber deployment. There are currently six substations hosting wireless equipment that serves residents in outlying areas on the valley floor. Customers that sign up for wireless have the same speed options with the exception of gigabit access, which is only available via the FTTH infrastructure. Approximately 19 percent of current subscribers use the fixed wireless system because they live in areas that have not yet received FTTH connectivity. SLVREC’s plan to serve more premises sooner by relying temporarily on wireless is similar to the strategy RS Fiber Cooperative has adopted in rural Minnesota. RS Fiber also has many farms and sparsely populated areas along with a desire to get everyone the best connectivity possible. The cooperative is systematically working its way through the communities in the San Luis Valley. SLVREC is currently working on deployment in La Jara and this summer they will install in Monte Vista, known for its art community. 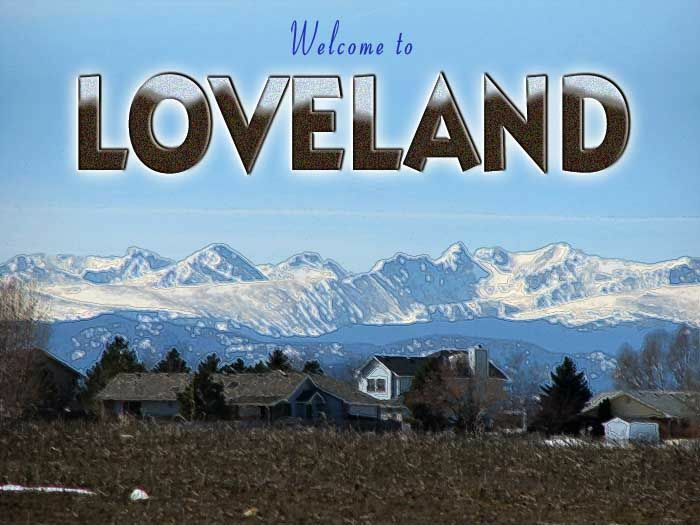 While municipal facilities in Alamosa are connected, SLVREC intends to next develop a design and plan for the rest of the town. The state’s restrictive SB 152 doesn’t preclude the co-op from developing infrastructure in any of the towns they serve, but when they enter a town that has opted out of the law, town leaders typically offer conduit or other public infrastructure to facilitate a project. Once they’ve opted out, a town or city doesn’t have to look over their shoulder if they choose to help a new entrant. SLVREC decides where to deploy based on level of interest, but also considers practical factors, and will deploy in an area adjacent to a region where they already offer services. The cooperative also considers competition; they don’t want to lose an opportunity to get a foothold in a community where another provider serves the public. In La Jara, for example, the cooperative provides electricity in rural areas around the town but another electric company and the incumbent ISP serve within the town itself. Cooperative leadership felt it was smart to have a presence in La Jara and, with no restrictions on their broadband service, Ciello allowed them the opportunity to develop a presence in town. When the cooperative enters areas where businesses tend to locate, they expect to sign up commercial accounts. Because many of the areas where they’ve deployed have been in rural areas, businesses customers have primarily been farms and agricultural warehouses that are also electric cooperative members, but Oaks-Jaramillo anticipates more nonmember businesses as SLVREC begins to deploy within town centers. The Rio Grande County courthouse in Del Norte is one of the government facilities that connect with Ciello. With better connectivity, counties such as Rio Grande can make operations more efficient and reduce costs. Ciello is also providing services to several public schools, especially in the small rural towns. Local schools are using the fiber to plug into distance learning opportunities with the university in Alamosa and between communities. Ciello is one answer to a looming problem in the San Luis Valley. Internet access in parts of the Valley has been described as “The Worst Internet In America.” Expensive satellite with its poor upload and data caps are the only thing available in some areas; CenturyLink serves subscribers in spotty locations with DSL. There is also another local ISP the offers fixed wireless in some areas. Charter Spectrum serves within Alamosa, one of the large towns in the region. 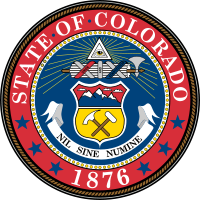 SLVREC recently received a $770,000 grant from the Colorado Department of Local Affairs (DOLA) to improve connectivity in remote areas near Creede where premises have no Internet access. DOLA has for several years provided funding to local entities, including municipalities, for broadband projects; often those projects connect communities with the worst Internet access or no access at all. SLVREC has been funding the rest of their deployment incrementally and has received no other grants for the project. Photo Credit: Image of the Great Sand Dunes courtesy of Sascha Bruck CC BY-SA 3.0, Link.